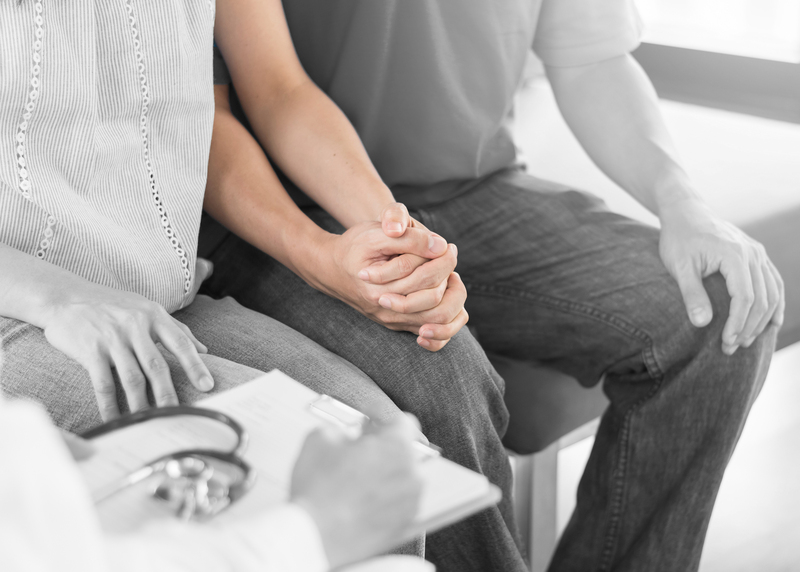 Infertility is a common yet emotionally difficult and complex problem affecting approximately 15 percent of couples attempting to conceive a baby. In up to 50 percent of couples having difficulty getting pregnant, the problem is at least in part related to male reproductive issues. In 30 percent of couples of those, the problem is solely male. It is essential that men be assessed to pinpoint the treatable causes of this heartbreaking health issue. That is why the urologists at Georgia Urology Infertility Services strive to provide services in a caring and compassionate manner. Under the expert care of our fellowship-trained urologic microscopic surgeons, a diagnosis of infertility may simply mean the road to parenthood may be challenging but not impossible. Our urologists recommend that the man is evaluated early in the infertility workup because treatment of male infertility allows the couple a chance of conceiving naturally. Initial infertility evaluations are offered at our many office locations in the Atlanta metro region. Urologists are experts in the male urological system which includes male reproduction organs. At Georgia Urology Infertility Services, our urologists have the experience and expertise necessary to properly evaluate the problem, understand underlying conditions that may be causing the problem and the specialized training to manage the treatment of male infertility. Our ultimate goal is natural conception which may be possible with treatment. Schedule an appointment with a urologist at Georgia Urology Infertility Services.